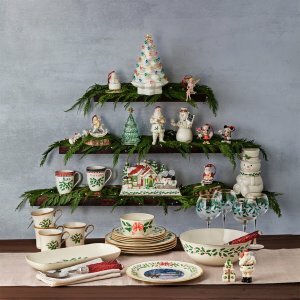 Macys.com offers an extra 20% off or $10 off $25 Home Item on Sale. Extra 20% off via coupon code VETS . Or, $10 off $25 via coupon code VET25 .